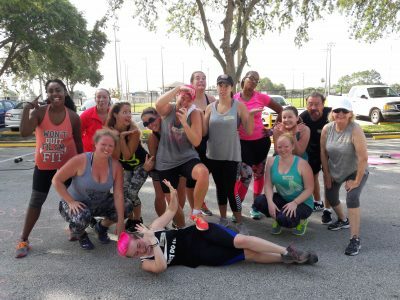 Get Your Fit Radio Swag! Rep your love for Fit Radio with our brand new T-Shirt designs available for purchase! 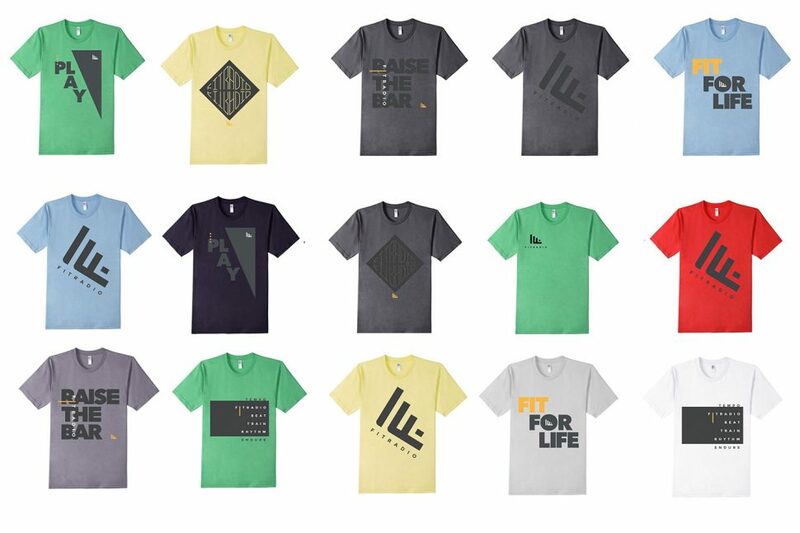 Click here to shop the entire collection. 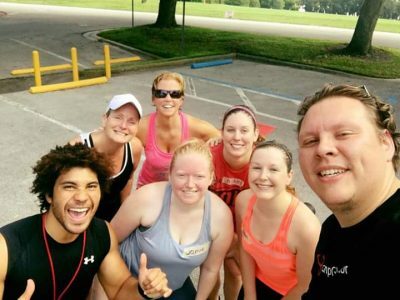 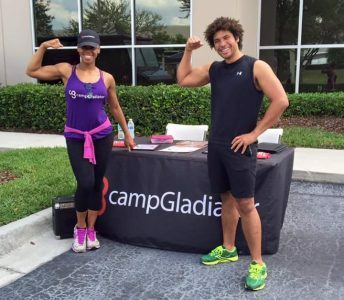 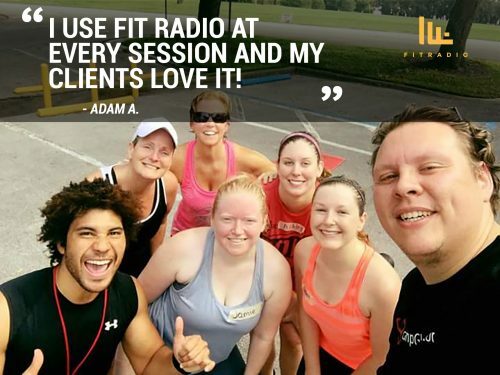 Fit Radio Success Story – Meet Adam A.